okik - website offline - scam? 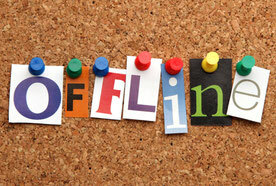 Interim Report of ptc-top.com for okik.me: The site is offline for a few days. The reason has not been disclosed. On the web many rumors seem to, but are very different. The fact is that the incident is very peculiar and already reports of selective payments of okik heaped in recent weeks in the net. We of ptc-top.com have tested the last months okik.me. The website would be very profitable and well done. Our balance we have not withdraw, but used in Advertise. That is why we can not make any statements about proper payments. Due to the incidents we have okik.me of our "test page" taken and is no longer listed with us. We continue to monitor the news to okik.me. 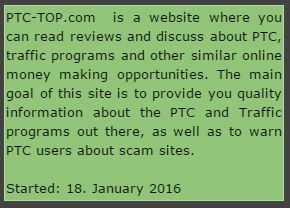 Presumably we will however assess the site shortly as "scamsite". 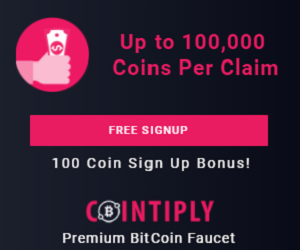 yes this site is scam. my free account nearly reach payout amount.